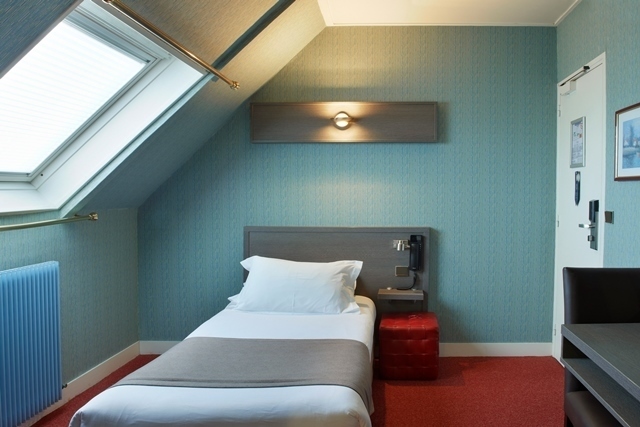 Perfect for business travellers, this soundproofed room is fully equipped so you can enjoy a pleasant stay in the heart of the Latin Quarter. These rooms overlook a quiet street and are equipped with an en-suite bathroom with free toiletries and a hairdryer. Free Wi-Fi connection is available to all of our clients.